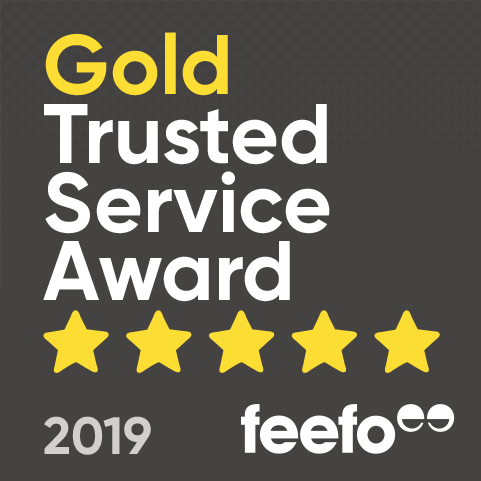 We are suppliers to garden enthusiasts and landscapers in Hampshire and surrounding areas, such as Southampton, Rushmoor, Portsmouth, Hayling Island, Emsworth, Aldershot and Waterlooville. We can ship our products across Hampshire and you can pick a delivery date from five working days and if you would like a particular time please call to discuss whether this can be arranged. We don’t source our products, but produce them ourselves. From our farm to your garden we make sure that only the best organic compost is going to our customers. All of our peat free compost and soil conditioners enhance moisture retention in soil, leading to improved drought resistance meaning that more moisture is available for your plants and vegetables during dry periods, which is critical for them to grow. 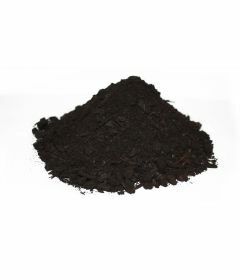 These products are an ideal all round compost for your gardening and horticultural needs. Soil fertility is improved by adding vital humus and plant nutrients, such as nitrogen, phosphate, potash and trace elements, encouraging healthy plant growth. These nutrients are released over many weeks as the peat free compost breaks down naturally in the soil. With this natural slow release strong root growth, flowering and fruiting is sustained and foliage is kept green and healthy. This also leads to healthy soil microbial activity and micronutrients that in turn helps to naturally suppress plant disease. Drainage and aeration is improved in heavy clay soils and body is added to light sandy soils, making your soil easier to work with. 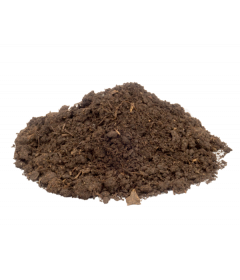 Our Cow Compost is a nutrient-dense organic soil conditioner based on composted cow manure from our own organic dairy herd. 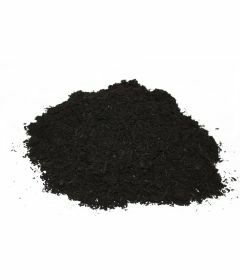 This particular compost is perfect for vigorous root, shoot and bud growth for sprouting roses, organics such as vegetables or fruit and herbaceous borders. Our other compost products are based on composted plant material produced at our green waste recycling centre. Perfect for your planted vegetables, seeds, beds and borders or just your general gardening needs. It can lighten clay soils and improve the structure of light soils, enhances water retention, and reduces loss of nutrients. 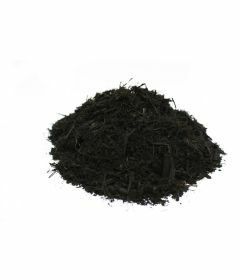 Our Compost Mulch specifications are screened to 25mm, making it a compact and a thicker product compared to the others. This can be used as a soil conditioner, but is also ideal as a weed suppressor as it does contain small sections of bark. Our products are delivered in convenient 1 cubic meter bulk bags, but can also be delivered loose. This is only applicable and optional in certain locations. We also offer a wide variety of gardening and landscaping products as well as Compost and Soil Conditioners such as Topsoil, Logs, Ornamental Bark, Woodchip and Turf Dressing. We deliver all of our products nationally, including supplies to Hampshire and the surrounding areas. All of the prices for our products are inclusive of VAT.